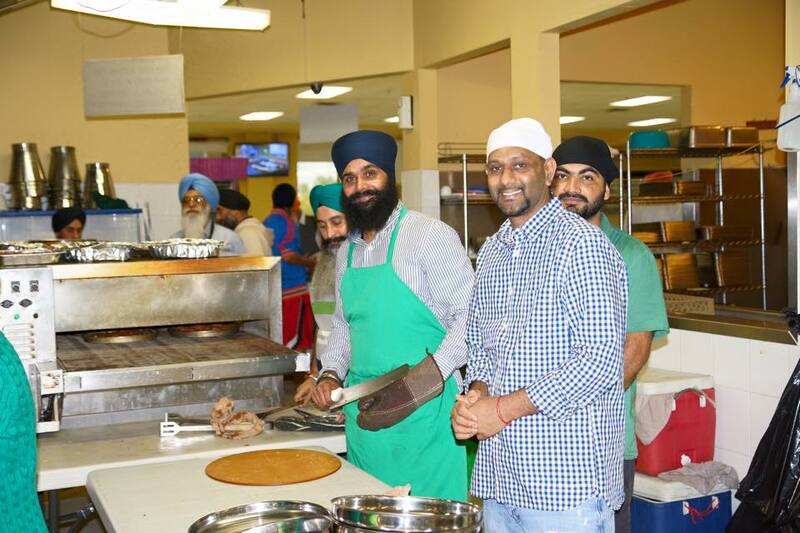 Surrey Food Bank Fundraiser In Remembrance of Sahibzaade Sunday December 27, 2015 4:30pm – 7pm, Mirage Banquet Hall, 17767 64 Ave, Surrey BC. Kirtan & Tabla classes every Friday, Saturday and Sunday. 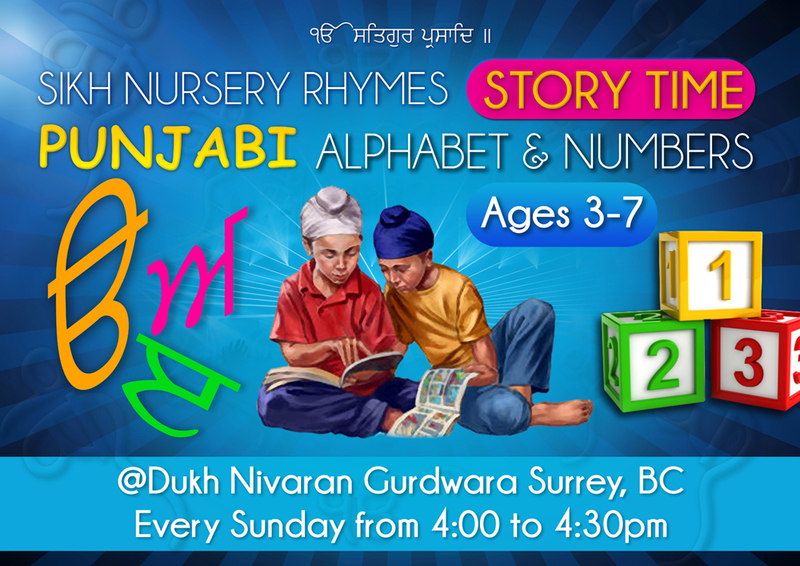 For more info (604)354-4100. Please join us for TGIF (Thank Guru It’s Friday) Sangat kirtan every Friday from 8 to 9pm. The program is open to all.